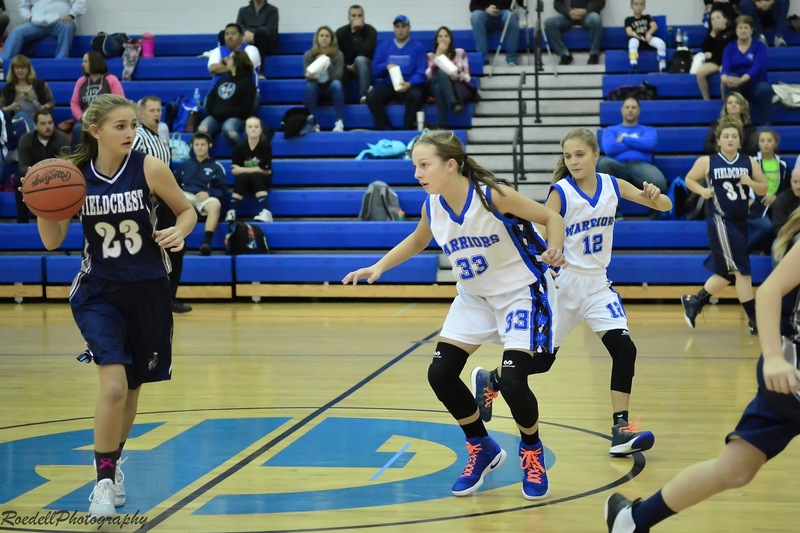 GHMS record a double win over Fieldcrest with both 7th & 8th grade wins. Next Scheduled Home Games: Girls 6 Nov 17 @ 5pm. Boys 7 Nov 17 @ 5pm.